What The Heck Is A Podcast, Anyway? If you’ve ever googled the word “podcast,” then you are well aware of the nearly 300-million results that Google spit back. 300-million – wow! I’ll admit it. Until late last year, I never actually sat down and listened to a podcast before. 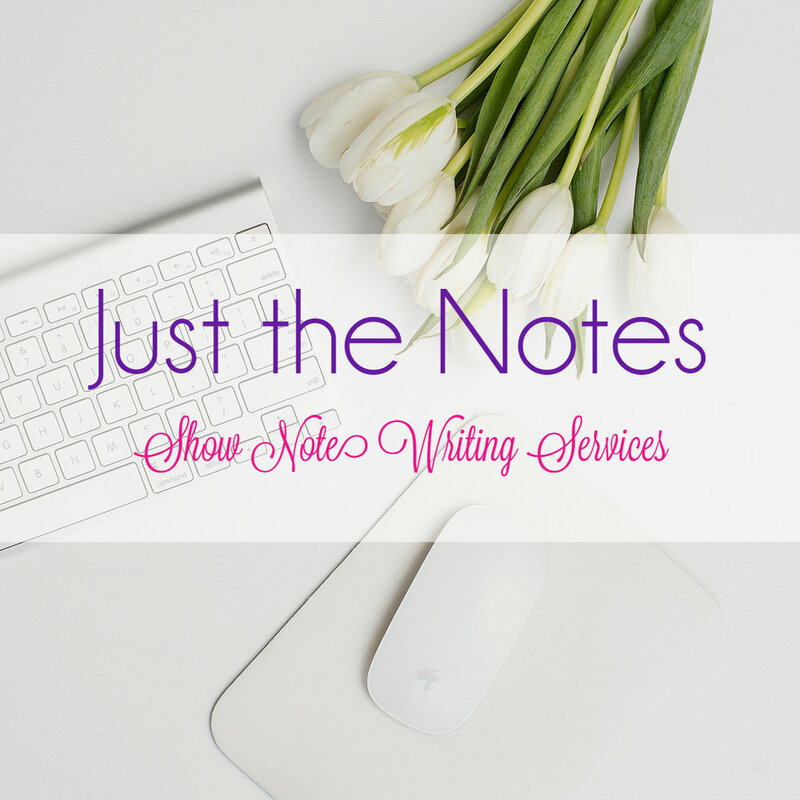 Invite me to a webinar – sure, I’ll attend. Shoot me a link to a YouTube video – okay, I’ll watch it. Ask me to listen to a podcast? Until last year, I probably would have said, “What the heck is a podcast? 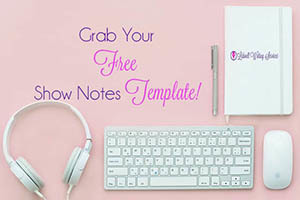 Well, I’ve wised up to this interesting way many businesses – from freelancers and entrepreneurs to major, well-known brands – are picking up the mic and giving their audience something to hear, share, and connect. Heck, even USA Today has a podcast – or should I say four! So What the Heck is a Podcast? A podcast is sort of like an internet talk radio show. I’ve seen video podcasts and strictly audio podcasts – each has their own advantages and disadvantages to the creator and listener. 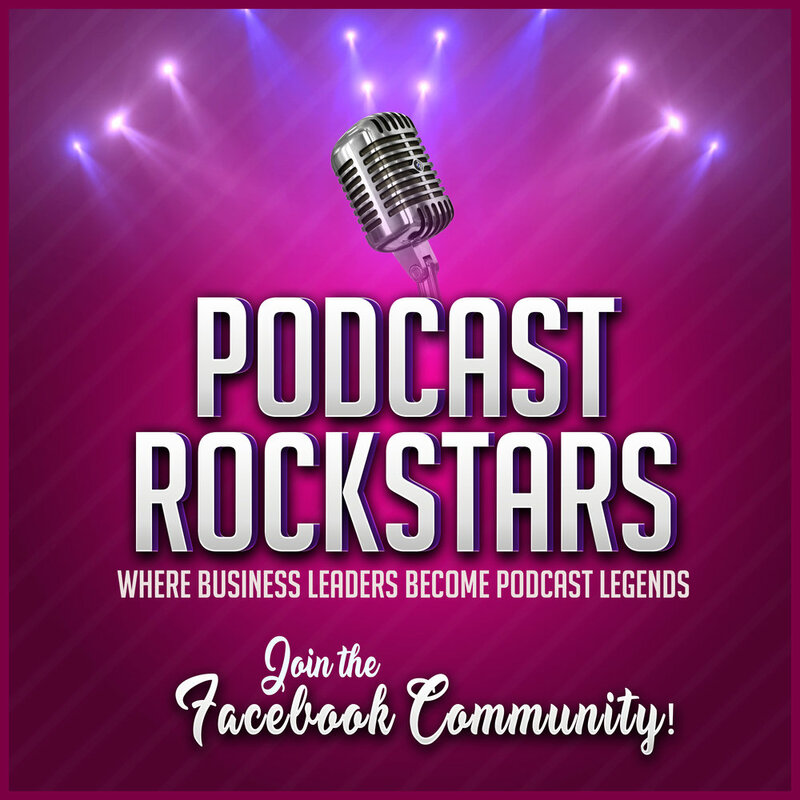 One of the biggest perks driving the podcast force is the easy ability to promote and cross-promote businesses, products, and services as well as share information, ideas, tips, and other helpful information. You may be well aware of what a video podcast is, and have probably even watched a few without even realizing it. Video podcasts allow businesses, organizations, and individuals to share ideas and communicate through video. Have you ever seen a YouTube video that features a “special guest” on the show? Or maybe you’ve seen a video interview? Many times, those are video podcasts – designed to keep fresh video content on a person’s or company’s YouTube channel. Similar to a video podcast, audio podcasts can cover the same content types and even include commercials. 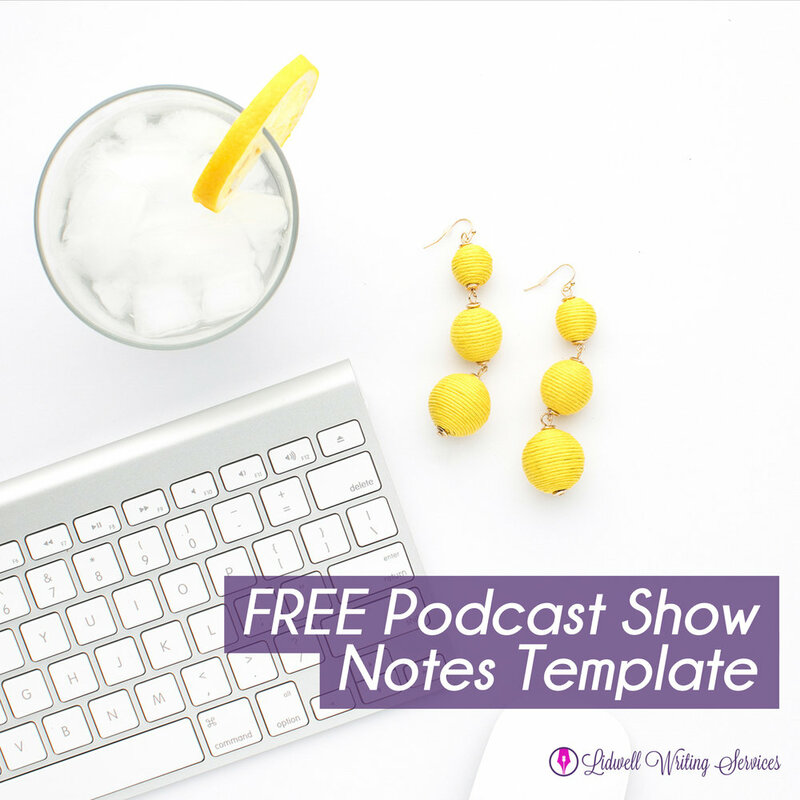 I’ve listened to hundreds of audio podcast episodes over the last 6-months or so – from “how-to” and tip style shows to interview format podcasts. Each type of podcast – whether it’s in video format or audio format – have their own set of advantages and disadvantages. The info-graphics below will give you a basic idea of some of the pros and cons associated with video and audio podcasts. For an even more extensive list of pros and cons, check out The Audacity to Podcast article or audio podcast show here. To Podcast or Not to Podcast... That is the Question! Should you start a podcast? Well, personally, I think that is entirely up to you and your marketing goals. I will tell you this much, though – podcasting is taking the internet and content marketing industries by storm. Thousands of new service-based businesses are diving into podcasting each and every day – myself included. If you want to do your homework before taking the plunge and starting your own podcast for yourself, your friends, or your business – my advice to you would be to conduct thorough research. Join podcast communities on Google+, or groups on Facebook and LinkedIn. Many active groups and communities will have loads of information available to help you. And if you do decide to start a podcast, then I wish you all the best! 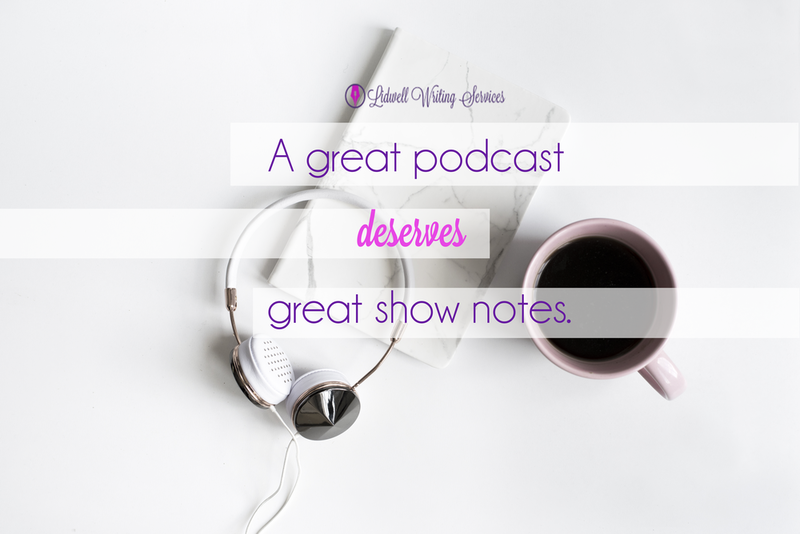 Be sure to drop me a line to let me know about it so I can tune in, and feel free to reach out if you need someone to write your podcast show notes!